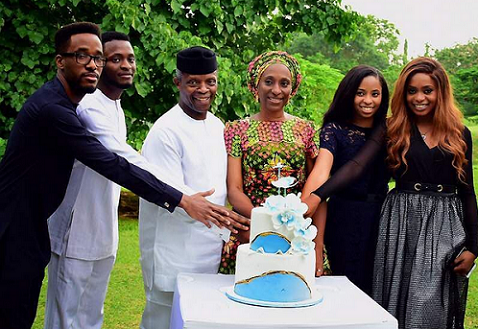 Dolapo Osinbajo: Husband & Children Celebrate Her Turning 50! Such a simple family! She shared another photo from her 50th celebration.